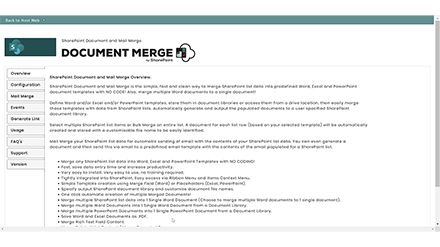 Merge SharePoint list data into predefined Word, Excel and PowerPoint document templates with NO CODE! Also available as Dedicated Solution - Contact Us! 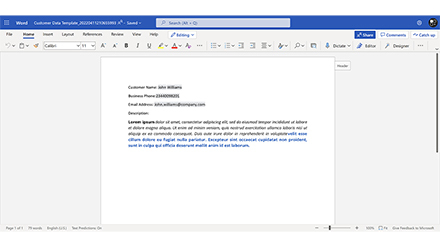 Create Word, Excel and PowerPoint Templates and then merge with any SharePoint list's data to automatically generate documents. Use the SharePoint Internal column name as merge field place holders. 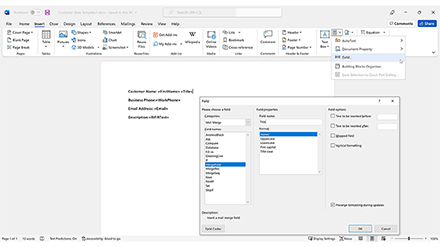 Merge SharePoint list data into predefined Word, Excel and PowerPointdocument templates with NO CODE! 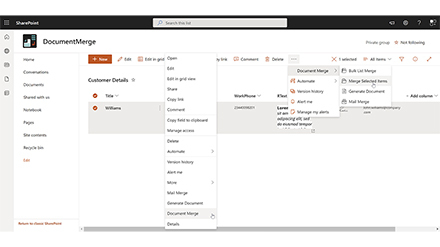 Increase Productivity - Save Time and Money with SharePoint Document Merge! 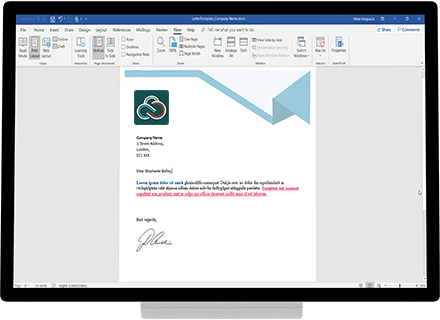 SharePoint Document Merge is the simple, fast and clean way to merge SharePoint list data into predefined Word, Excel and PowerPoint document templates with NO CODE! Define Word and/or Excel templates then easily merge those templates with data from SharePoint lists. We value our Customers and provide outstanding UK based support. 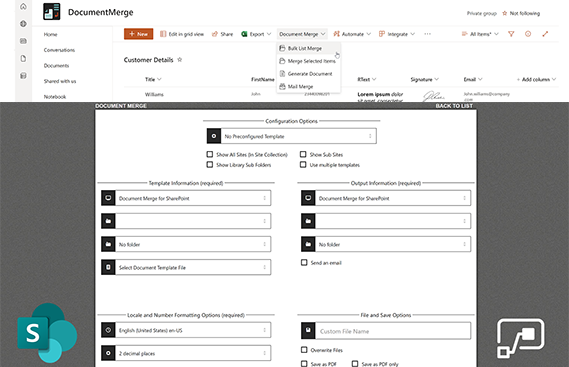 Automatically merge SharePoint list data into predefined Word, Excel and PowerPoint document templates with NO CODE! 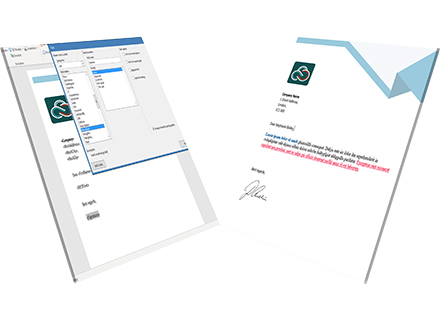 Developed by SharePoint experts, we have been working with SharePoint since the begining! 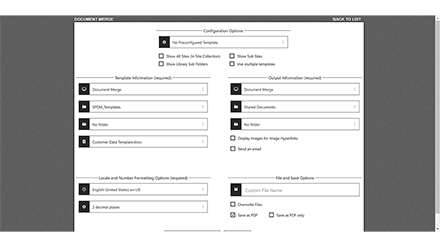 All functionality takes place within the SharePoint environment.